This audio files presents the The Microcosmic Orbit Meditation which awakens, activates and circulates healing energy—Chi or prana—through the two primary acupuncture channels of the body - the Functional and the Governor Channels. 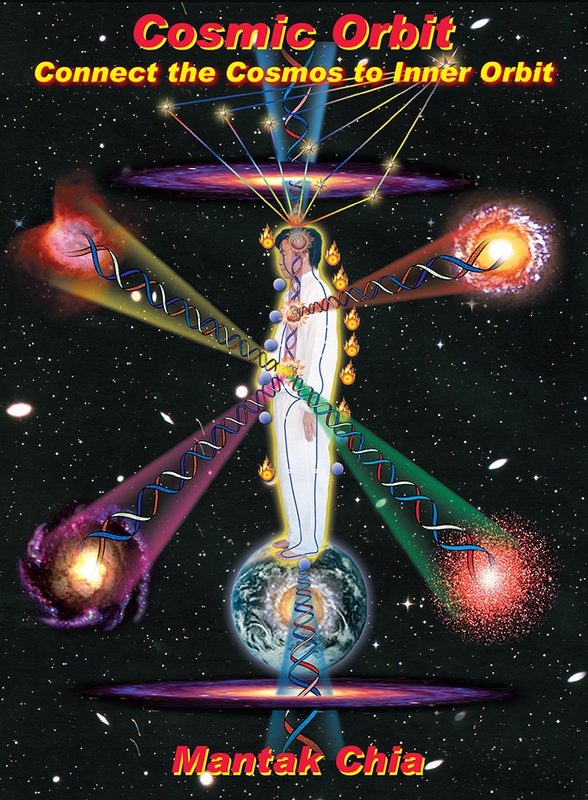 Starting from the navel down to the sacrum up to the crown and back down to the navel connecting with all fourteen points of the Microcosmic Orbit. By focusing inward to each point drawing energy up the spine and down the front of the body you will start to experience the Microcosmic Orbit. This practice is the ancient foundation for healing and martial arts and is essential for developing increased life force energy.